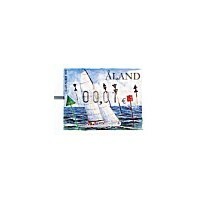 Frama (1.3.2010) - Spar buoys - system A. Mint ATM small value (00,01 EUR). Frama (1.3.2010) - Spar buoys - system A. First day cover with the 4-values set (00,75-00,80-00,85-00,90 EUR). Frama (1.3.2010) - Spar buoys - system A. 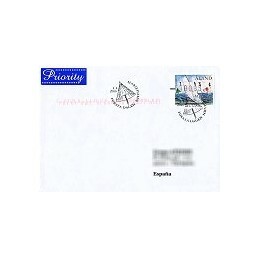 First day cover mailed to Spain (00,85 EUR). 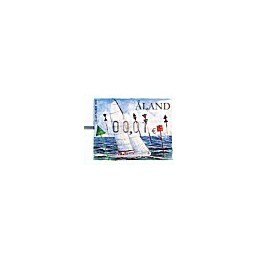 ALAND (2010). Spar buoys - system A. Set 4 val. Frama (1.3.2010) - Spar buoys - system A. Mint set 4 values (00,75-00,80-00,85-00,90 EUR).